Southern California is no stranger to storms, earthquakes, fires, and high winds. Mother nature can shut down electrical grids and power companies will not always be able to restore power as soon as we’d like. But it doesn’t take a natural event to shut down power. They can occur for a lot of reasons. But no matter the cause, a power outage is highly inconvenient for anyone, especially when they last for more than a day. If you’re a business that depends on functioning appliances, a power outage can mean a significant loss of revenue. This is something you cannot afford. For a homeowner, a backup power system can be a lifesaver during a time of crisis. The best way to protect yourself against power outages is by installing a backup power system. Markey Electric and Solar offer backup power installation service. We can determine the best location for your power unit and help you choose the one that’s right for you. 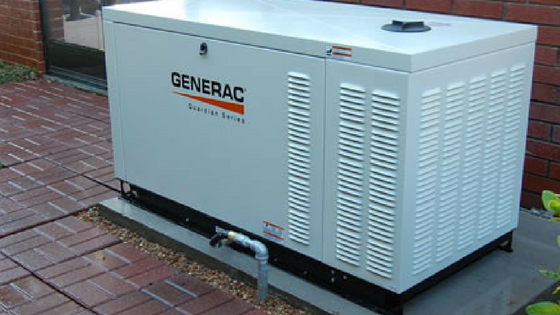 You have several options when choosing a generator, including whether your needs require a permanent or portable unit. Contact us today to have your backup power generator installed. We serve the communities of Burbank, Glendale, and greater Los Angeles.